Over the past 37 years, POLIPHARM has strived to ensure that our facilities reach high standard and to be able to produce safe and quality products, for domestic as well as for export markets through good governance & transparancy. Today, we have received several international standard certificates such as GMP, ISO 9001:2015, ISO/IEC: 17025:2005 and EMS. Apart from the above quality certificates, we also emphasize on customer relations as well as corporate social responsibility (CSR) to Thai communities. 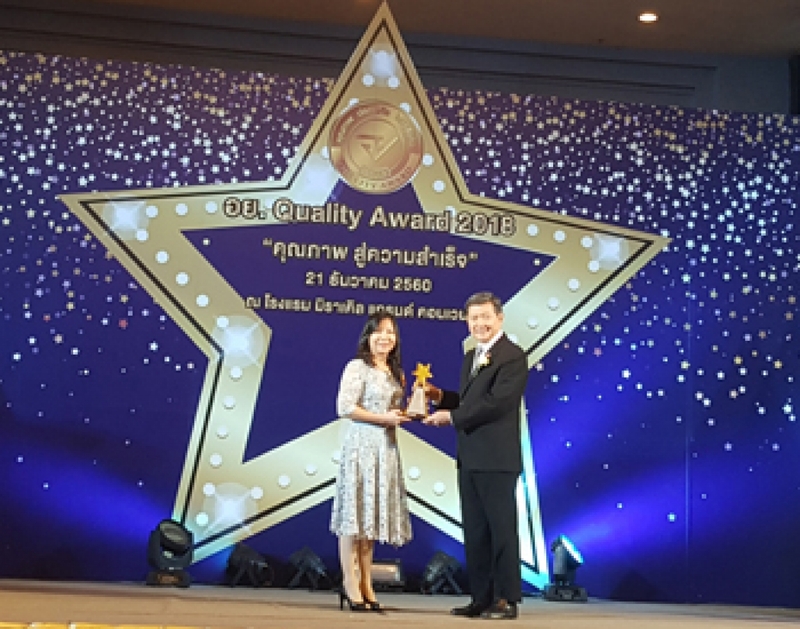 In 2018, as a result of our continuous and hard efforts, POLIPHARM is most proud to receive the QUALITY AWARD from the FOOD & DRUG ADMINISTRATION, Ministry of Health. We promise to continue to further improve our quality to provide our valuable customers with the highest satisfaction. Get the latest news and information delivered directly to your inbox.